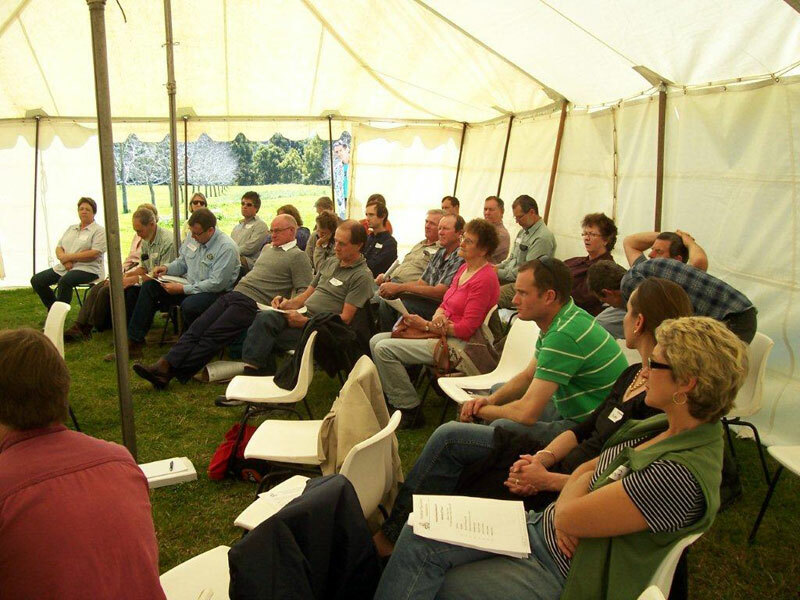 Membership of the Australian Pecan Association (APA) is open to all growers of pecan trees – whether your orchard is large or small, established or at the planning stage. We also welcome nurseries, horticultural students, equipment suppliers, workers on pecan farms and anyone with a love of pecans! 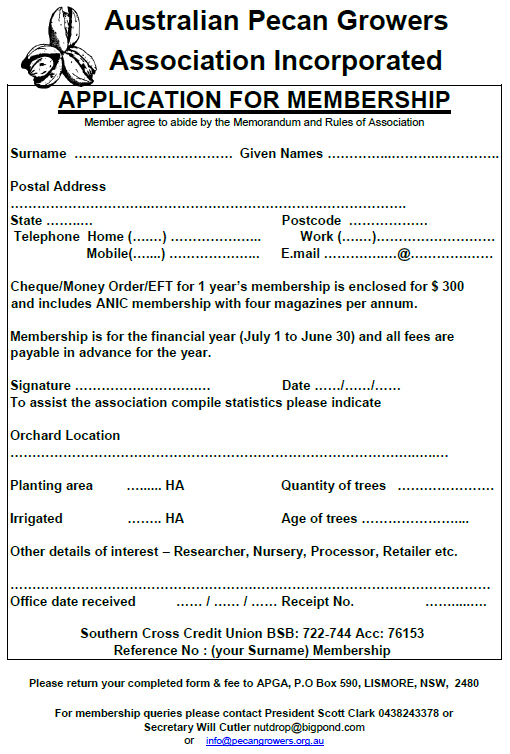 Download and complete the APA Membership Application Form and return it (with payment) to APA via PO Box 590, Lismore, NSW 2480. Most importantly, membership gives you access to the knowledge and experience of other pecan growers and to market information and opportunities.